Meet Kellie Steltzer, BKFA’s Finance and Membership Officer – we hear from Kellie about her role and what she loves about working for BKFA. How long have you been with BKFA and what’s your role? I have been working for BKFA since 2012. 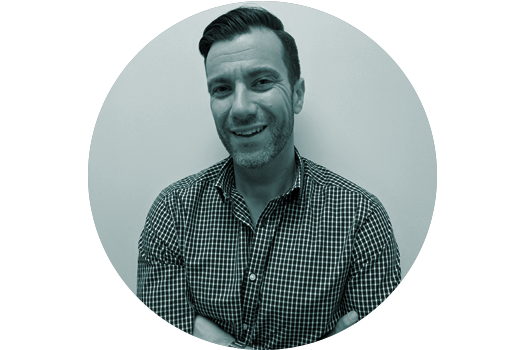 When I started I was helping out with the Finance processing which quickly developed into the Finance and Membership Officer role. In this role I process all payments and receipts for the foundation along with payroll. The role is varied as it entails quite a lot of reporting and record keeping. I also manage the Membership base for the foundation. Every day is different working for BKFA, depending on the time of the year. Invoicing our many Assembly Days, partnerships and following up on payments occupies lots of my time! As does the reporting and recording of our partnership with World Vision. Our online fundraising with MyCause always keeps me busy with more groups using this as their main tool to raise funds to host an Assembly Day. What’s the best thing about working for BKFA? The best thing is that I feel like I contribute to a great team which is making such a huge difference all over the world. The results speak for themselves and every year we are reaching more countries and helping women and their babies. Tell us one surprising or interesting thing about yourself? I have two wonderful healthy children that keep me very grounded. I love seeing them grow and learn new and exciting things. I think that every woman should have the same opportunities that I do. 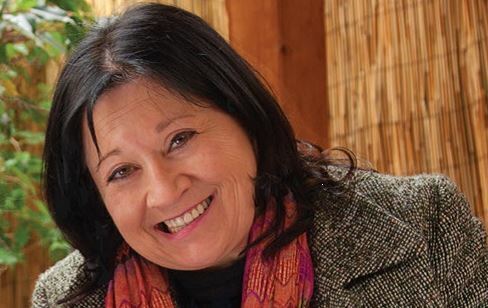 BKFA Board Director awarded OAM! 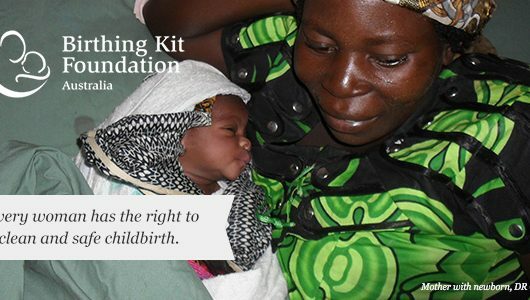 Join us to pack the 2 millionth birthing kit and celebrate!